Open to anyone with a true story. When the doors open, storyteller hopefuls put their names in The Moth Hat. 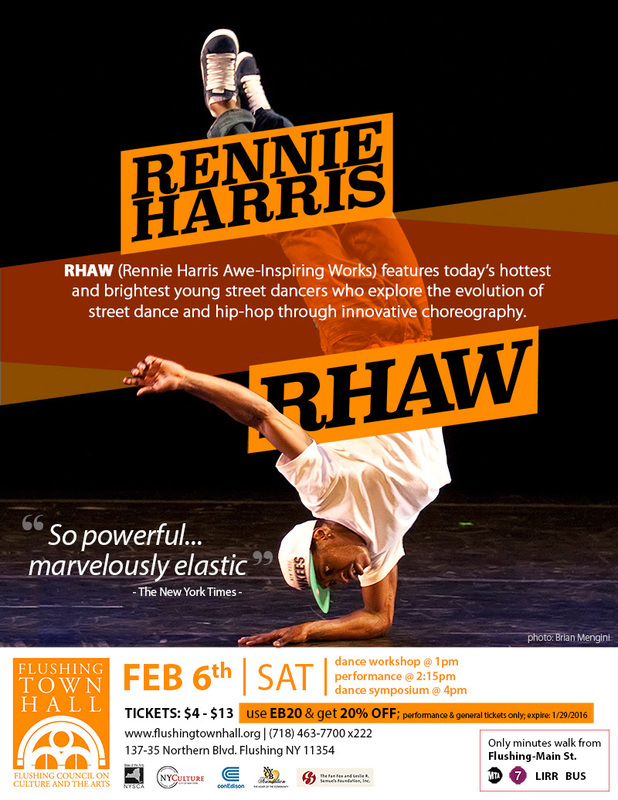 Sign up or just enjoy the show! 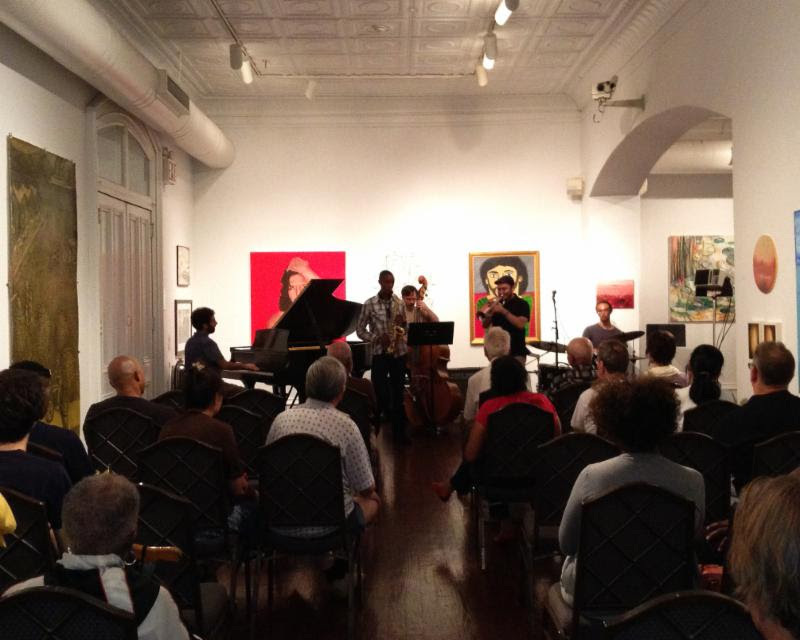 Held on the first Wednesday of every month, Jazz Jams are a fun way to hone your skills and jam with your peers. Don’t play? Come listen! 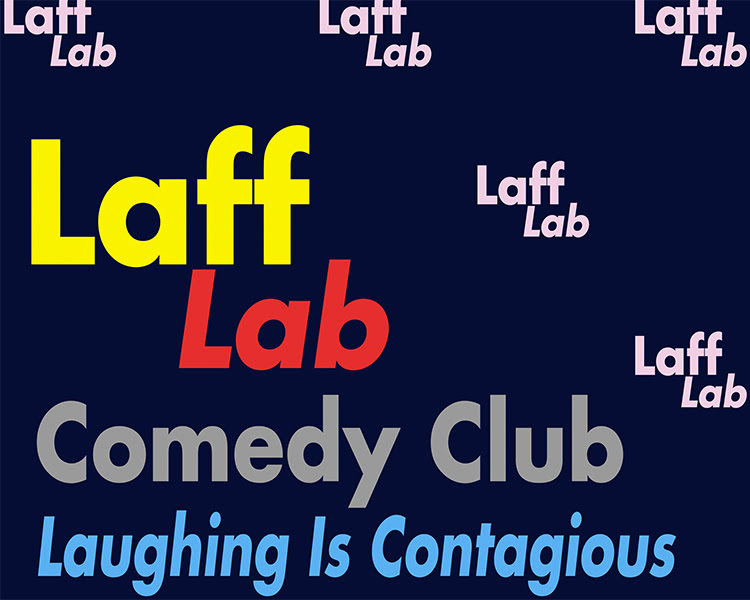 Laff Lab is where “Laughing is Contagious”. 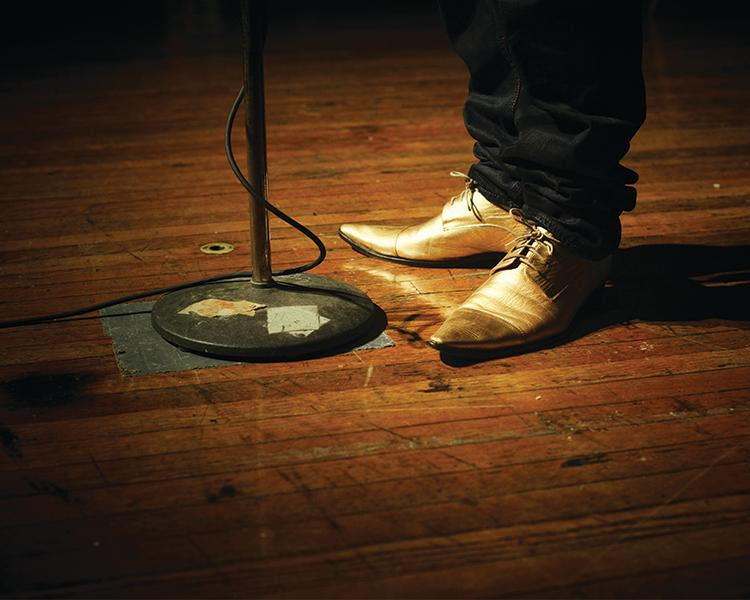 See and laugh with local performers who are making a name for themselves. 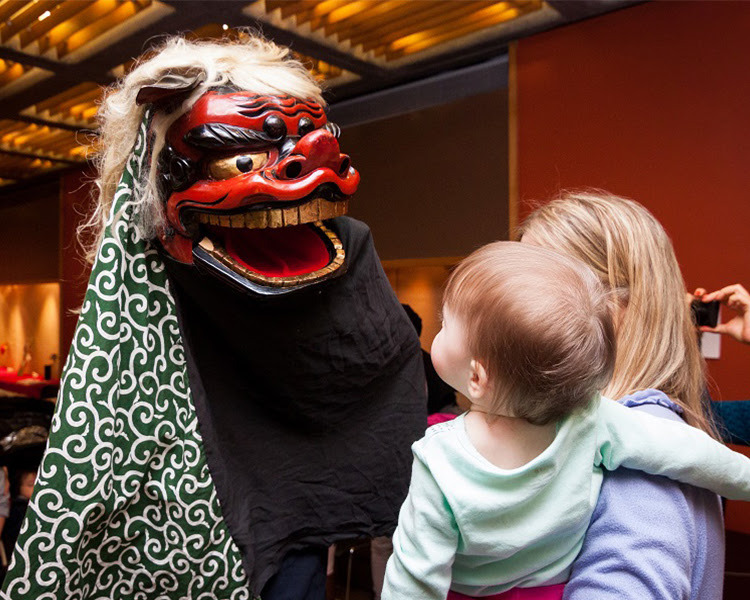 Families watch live taiko drumming and accompanying lion dancing (shishi-mai) and have the chance to participate in a brief taiko practice session.